Time to pick your fave! (SPOT.ph) If you grew up during the peak of Taiwanese telenovelas a.k.a. the early 2000s, chances are your bedroom walls and school binders were filled with posters of Shan Cai (Barbie Hsu) and the F4 boys. You definitely had a favorite from the four: Dao Ming Si (Jerry Yan), Hua Ze Lei (Vic Zhou), Mei Zuo (Vaness Wu), and Xi Men (Ken Chu). 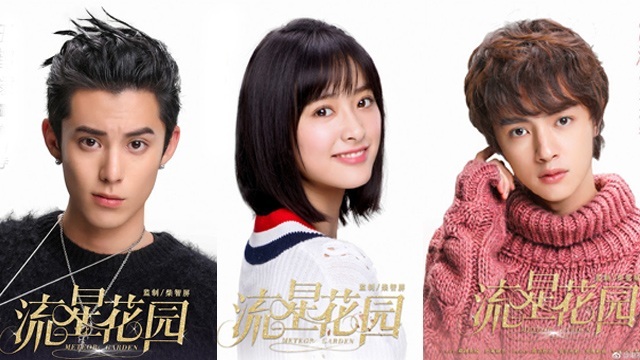 Now, while you may already be over that poster phase in your life, it might be time for a new phone screensaver because the latest character posters for the Meteor Garden 2018 reboot are here and they're looking every bit like the characters we all know and love. Newbie Chinese actress Chen Yue is set to play the role of Shan Cai. 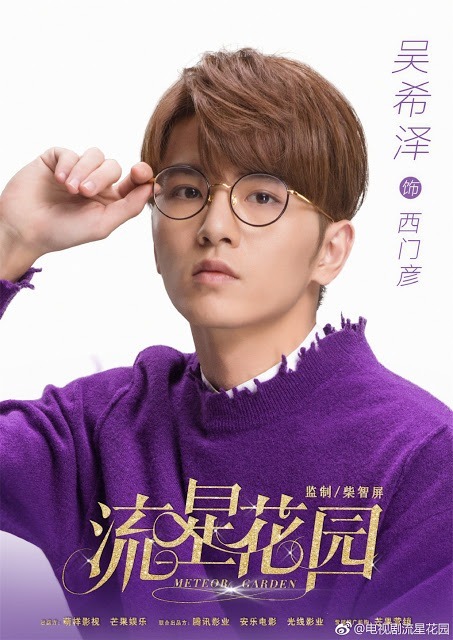 The 20-year-old previously starred in A Love So Beautiful, a romance-drama that revolves around two childhood sweethearts. The bad-boy persona of Dao Ming Si looks to be in good hands as 19-year-old Dylan Wang takes on the role. 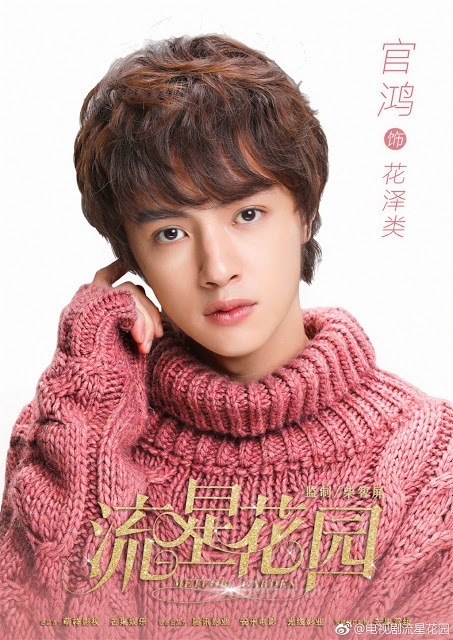 But of course, the love triangle isn't complete without the playful and kind Hua Ze Lei, to be played by 22-year-old Darren Chen. 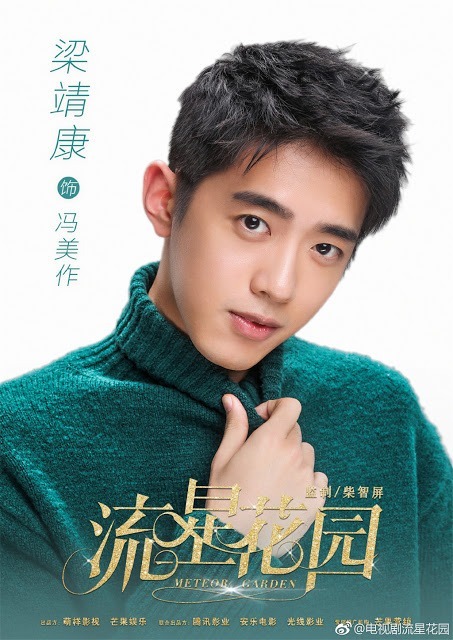 Rounding up the cast are 23-year-old Connor Leong and 21-year-old Caesar Wu as Xi Men and Mei Zuo, respectively. They were reportedly cast after auditions were held in Hong Kong, Taipei, Los Angeles, Singapore, and China. The reboot will still be helmed by the original showrunner, Angie Chai. 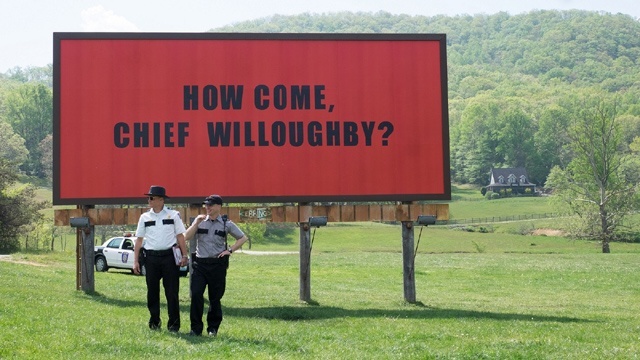 With 48 episodes (compared to the original's 27), fans surely won't get enough of the show. It's set to air on ABS-CBN, though there has been no official release date yet.